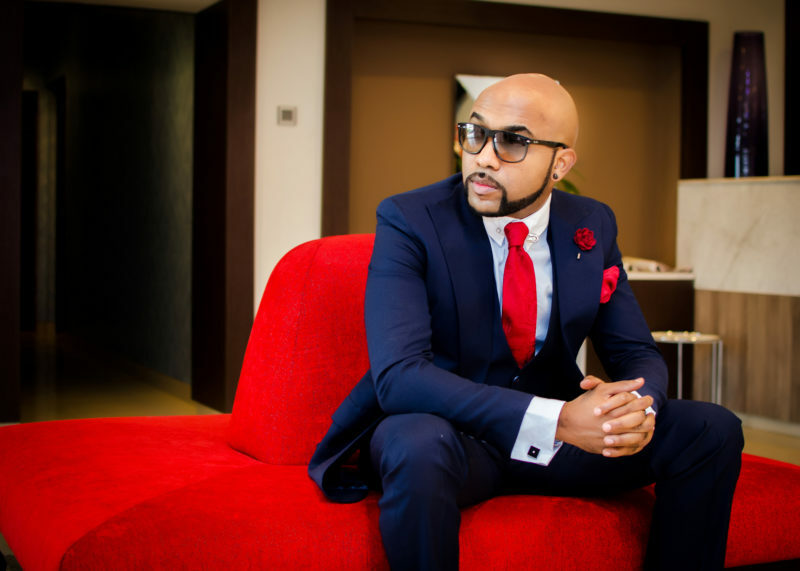 Nigeria’s king of R&B Banky W has clutched a deal with cab hailing company Uber. ‘Lagos Party’ crooner Banky W is definitely racking a lot of cash as endorsement deals keep coming in for him. Now the latest of such ambassadorial deal is with premium cab hailing company Uber, as he has been recently unveiled as the face of the brand. Only weeks ago Olubankole Wellington completed his new house in the Lekki neighborhood just a few days to his birthday in March. The EME boss has been receiving congratulatory messages from family, friends, and fans on his latest achievement. The deal is rumored to be worth millions of Naira.